Over the years I have mentioned my meditation practice and how important it is in my daily routine on the show. Many of the #IFHTribe have asked me to do an entire episode on meditation and the importance it has in the creative process. Today is that day. I discuss practical everyday uses for meditation in your creative life. Some of my greatest ideas and thoughts have come to me during my meditations. I’ll also teach you how to meditate for 10-15 min to start and then over time, you can grow your practice to 1-2 hours a day like I do. Once you start meditating it becomes addictive. 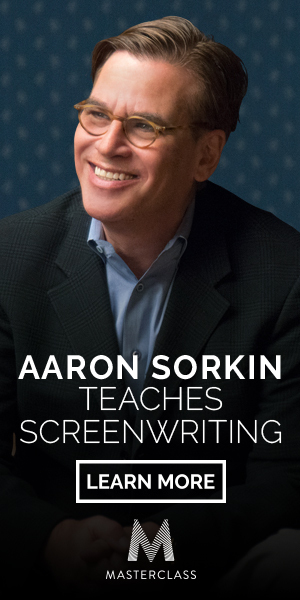 Enjoyed The Meditating Screenwriter – How to Be More Creative? Please share it in your social networks (Facebook, Twitter, email etc) by using social media buttons at the side or bottom of the blog. Or post to your blog and anywhere else you feel it would be a good fit. Thanks.